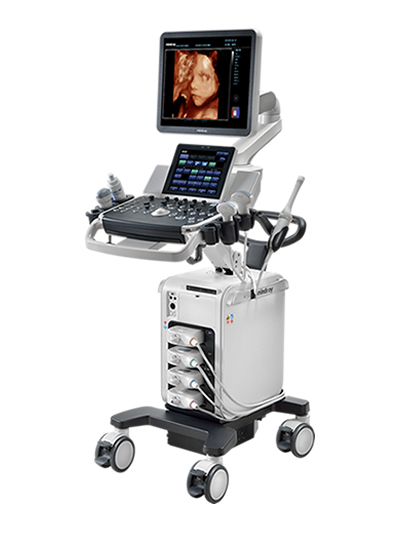 The TE7 Touch Enabled Ultrasound System is designed to provide superior imaging quality for rapid, confident decisions. Intuitive gesture controls and focused point-of-care exams minimize the learning curve, with no need to navigate a knob cluttered keyboard. 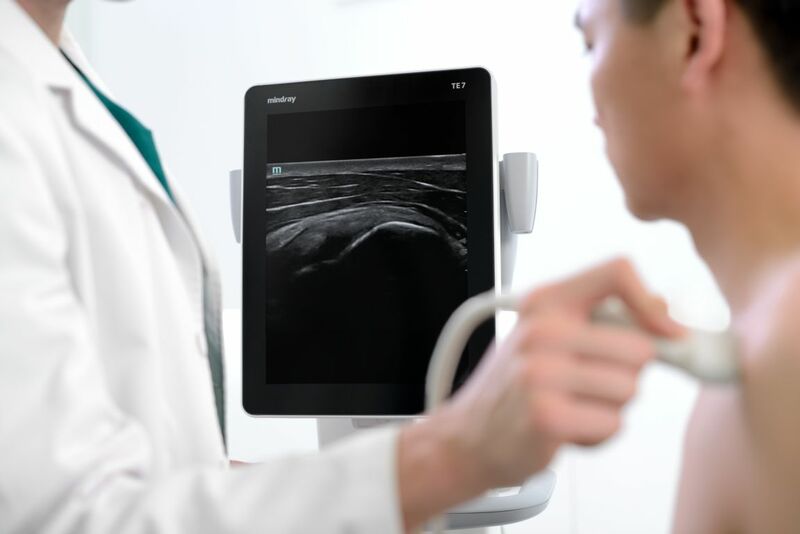 Touch enabled response, targeted exam presets, and one-touch image optimization improve diagnostic confidence and efficiency. 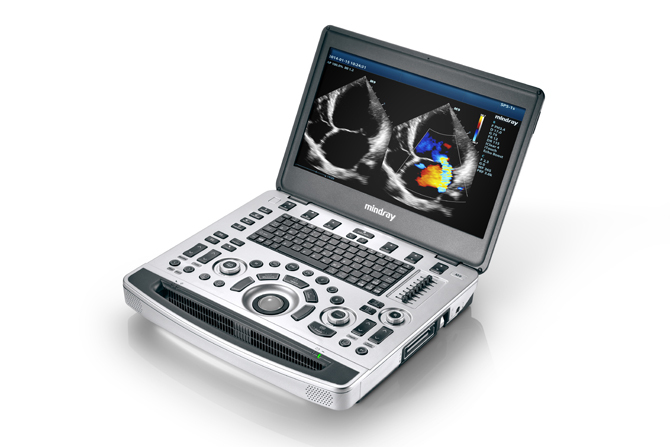 With the next generation of technologies, the Mindray M9 offers users a fully featured platform with premium image quality. Advanced signal processing and newly designed adaptive algorithms raise the M9 to a new level of overall performance. 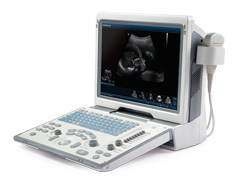 Combined with single crystal transducers with 3T™ technology, this compact portable ultrasound system delivers deeper penetration and higher resolution, ensuring diagnostic confidence – even in technically difficult patients. The DP-50 is engineered to help you get the information you need with an innovative high performance compact B/W system. The DP-50’s X-treme engine and high speed processing power provides outstanding image quality and a complete information management solution. 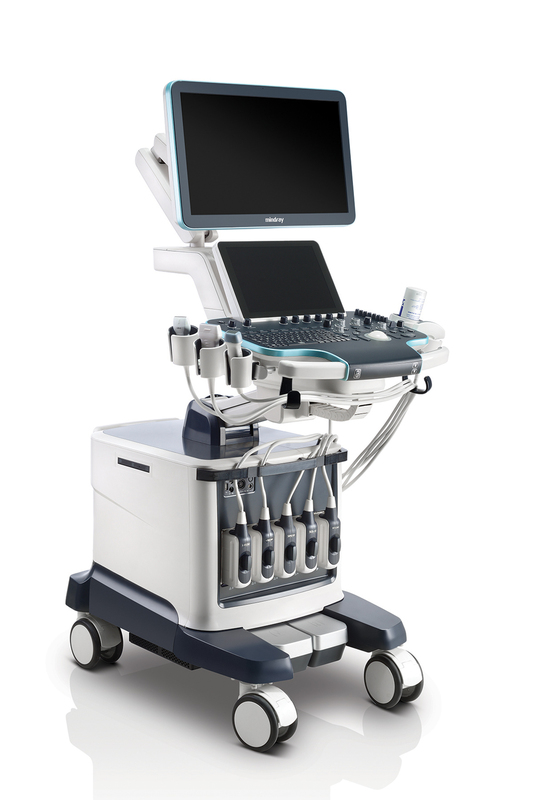 The insightful design reaches a wide range of clinical applications including abdomen, urology, OB/GYN, small parts, emergency, orthopedics, endocavity, and interventional medicine.